This November, SERDC celebrates its Tenth Anniversary at the Biennial Summit in Atlanta, Georgia. The 2016 Summit curriculum sets a high-standard on the current and future status of the recycling industry - strengthening sustainable recycling in the Southeast. As the recycling industry faces some large hurdles the Summit will provide a platform to identify successes and current challenges within the industry. The SERDC Summit has maintained a leadership role in developing tangible solutions to advance the recycling industry. This premier event brings together influential industry leaders, policy makers, budget decision-makers, government officials, and key recycling organizations. 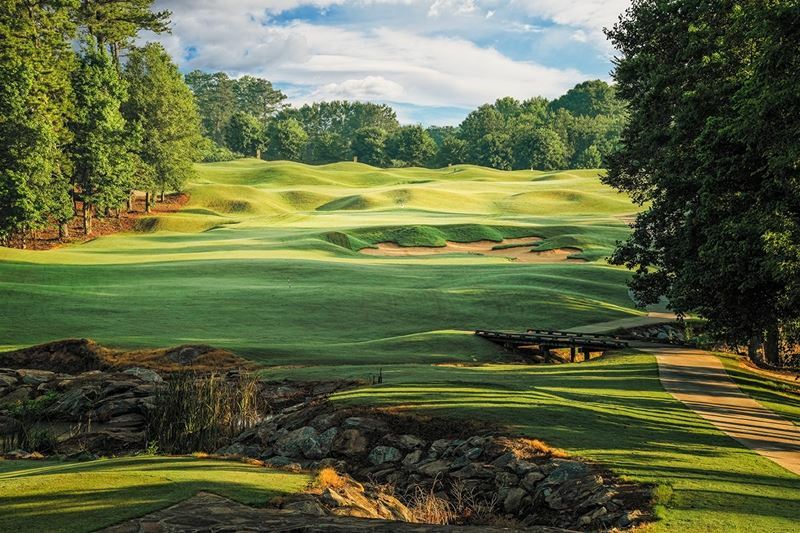 Originally opened in 1996 as “Heritage Golf Club,” the golf course was nominated that year as one of the “Best New Golf Courses in America” by Golf Digest magazine. The golf course at Heritage Golf Links is designed around a 20-acre lake, with water in play on several holes. 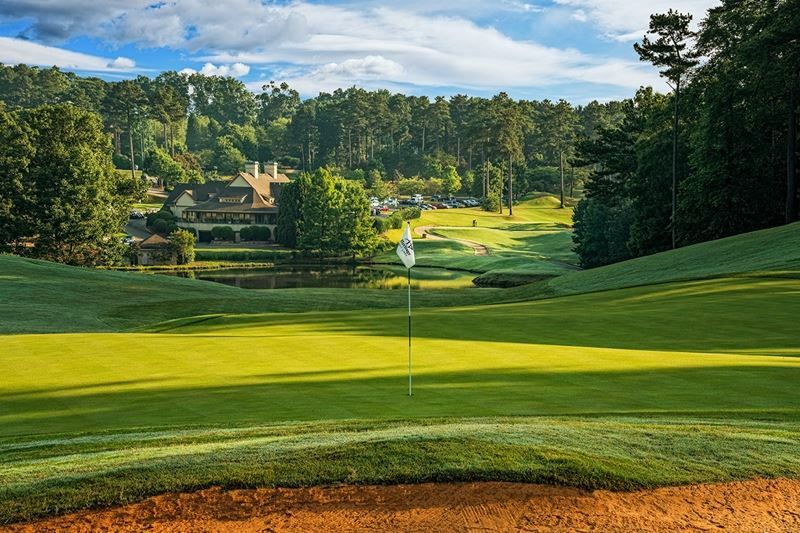 The course’s rolling terrain and dramatic elevation changes provide stunning vistas, and golfers of every skill level love playing our challenging yet fun layout. Sunday, November 6th at 12:00-? The National Recycling Coalition (NRC) has organized this Sustainable Materials Management (SMM) Dialog. It will introduce key concepts to help recyclers not only understand, but offer feedback on how the next generation of product design will influence recycling objectives. Pratt is America’s 5th Largest Corrugated Packaging Company. Pratt Industries celebrated the opening of its new material recovery facility (MRF) last fall. The paper mill is located next to the MRF. Tour departs at 8 am from the Hilton Hotel. Tour is limited to 13 participants. Strategic Materials takes in raw glass stock that has high levels of contamination and reduces that to manageable percentages. As makers of glass, the world’s most natural and sustainable packaging, O-I creates iconic glass containers. The Summit Program Guide, including speaker presentations can be located here. Network with professionals from all over the country. View List. Our exhibit hall includes companies and organizations from around the region. For more information click HERE. Atlanta offers a plethora of dining, shopping and entertainment opportunities. 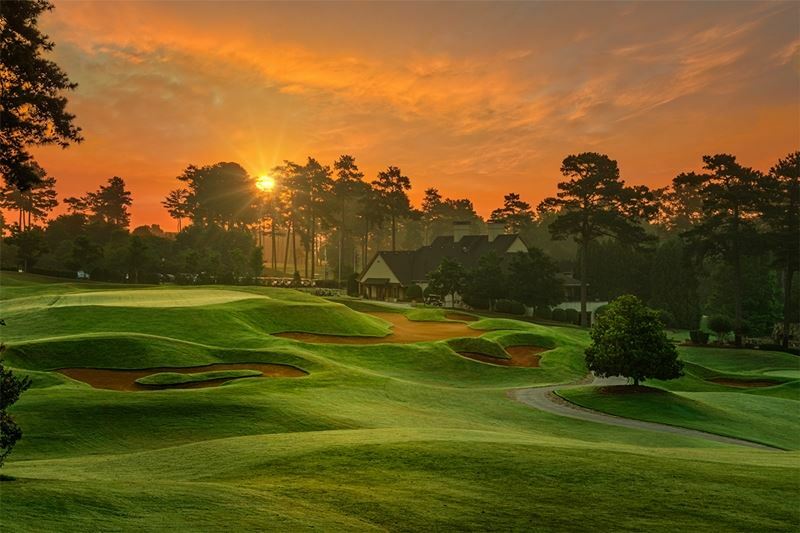 Making it a prime destination in the Southeast. Make your trip memorable by checking out some of the shops and restaurants within minutes of the hotel.